A modern day fairy godmother can be found in local-start up, Borrowed by Design. Borrowed by Design helps people find the perfect dress for a night while also rewarding the women who lend them out. Unlike Rent the Runway, Borrowed by Design’s people-to-people business model allows women to find outfits for their specific body types and communicate with the lenders personally. Kat and Jennifer founded their company in 2014 in Atlanta with the mission of promoting positive body image among women of all ages, sizes and styles while shopping online for semi-formal to formal wear. They wanted to create a community among the women who look for dresses to foster discussion about what stores to shop at or how to find clothes for different body types. Borrowed by Design is an opportunity to save money on an evening dress needed for just one night. 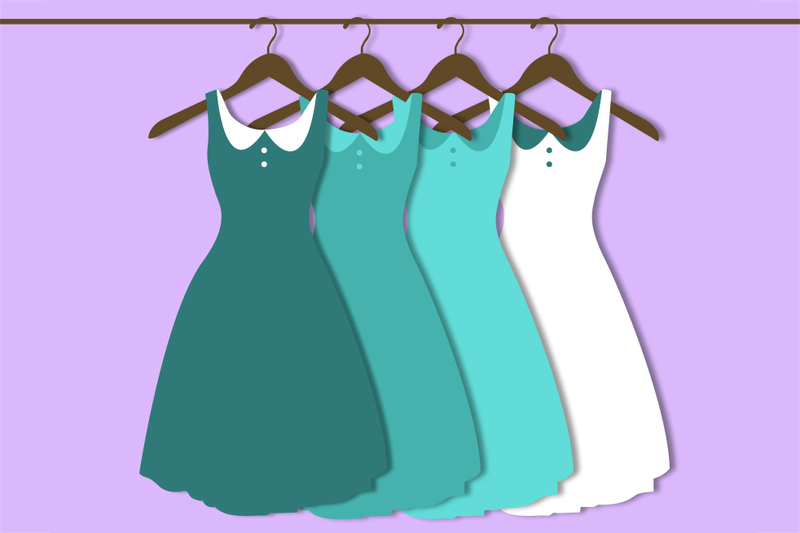 Rental dresses on the site, with borrowing fees ranging from $30-60, are usually listed for half of their original purchase price. “Listing my dresses with Borrowed by Design was super easy, and I can’t wait for them to get borrowed!” states Eden Fletcher, first-year ECE. The lender is responsible for dry cleaning and shipping the dress to the borrower, who pays for the return shipping. Borrowed by Design makes sure the lender receives 85% of the profit and their specified “replacement value” if their dress is damaged or never returns. This gives women the opportunity to make a return on their expensive investment in formal wear in a secure way. Borrowed by Design has been utilizing campus ambassadors within universities like Kennesaw State, Georgia State and now Tech, to connect with young adults. At Tech, Borrowed by Design has ignited a competition among the Collegiate Panhellenic Council’s sororities in the name of charity. Sorority sisters are quickly listing their dresses on the site because the sisterhood with the most listings wins $500 for their charity. Borrowed by Design’s competition ends on Sept. 30. Borrowed by Design is connecting lenders and consumers to make shopping for a special occasion a positive and affordable experience.